Skyway Memorial Funeral Home and Cremation Services offers several types of burial options to help you memorialize the lives of your loved ones for years to come. Having a permanent place - in a cemetery, mausoleum, or cremation garden - that can be visited regularly by family and friends is an essential part of the time following a death. It becomes a focal point of memorialization, and gives everyone a special place to go to remember your loved one, or to commemorate important occasions. 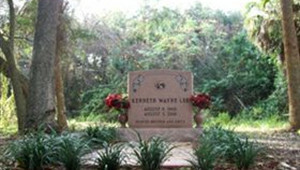 A mausoleum is an above-ground structure constructed to hold one or more caskets or urns. It’s the perfect choice for people with an aversion to being buried in the earth, or those who wish to provide guests with the comfort and convenience of indoor visiting. 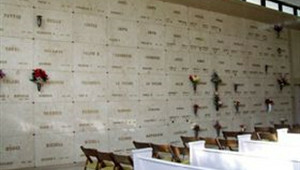 Skyway Memorial Funeral Home and Cremation Services offers a number of mausoleum choices to fit your families needs or budget. Skyway Memorial Funeral Home and Cremation Services indoor mausoleums offer families a dignified choice for permanent memorialization all while offering a climate controlled place for visitors. 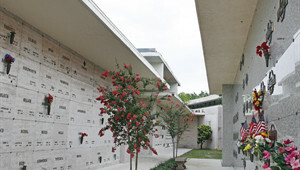 Our exterior mausoleum options are affordable, prestigious and available to everyone all while reflecting the true beauty Skyway Memorial Funeral Home and Cremation Services has to offer. 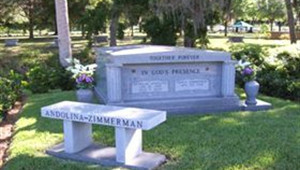 Cremation options are also available in our outdoor mausoleums. Skyway Memorial Funeral Home and Cremation Services offers a wide variety of in-ground burial choices including individual, companion or family estates surrounded by the natural beauty of our gardens. Whether your family seeks traditional burial spaces, double depth or in ground cremation placement our 41 acres offer a multitude of individual selections to meet every family’s needs and budget. 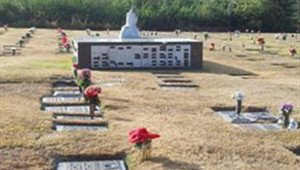 Skyway Memorial Gardens offers double depth burials spaces designed to meet the needs of families that want to be in one location with their loved one. 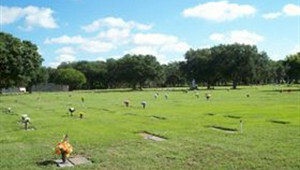 Weather your family seeks traditional burial spaces, double depth burial, or in ground cremation placement our cemetery offers a multitude of individual selections to meet every family's needs. 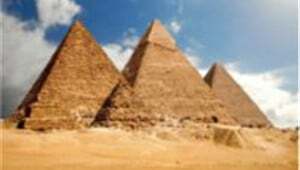 Today many families are opting for cremation allowing for memorialization at any time. Skyway Memorial Funeral Home and Cremation Services offers a number of options for cremation including niches, columbarium, cremation gardens and our beautiful bench estates to fit your needs.